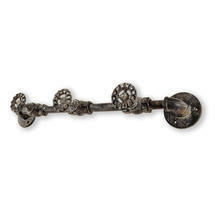 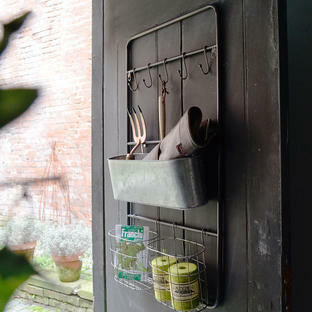 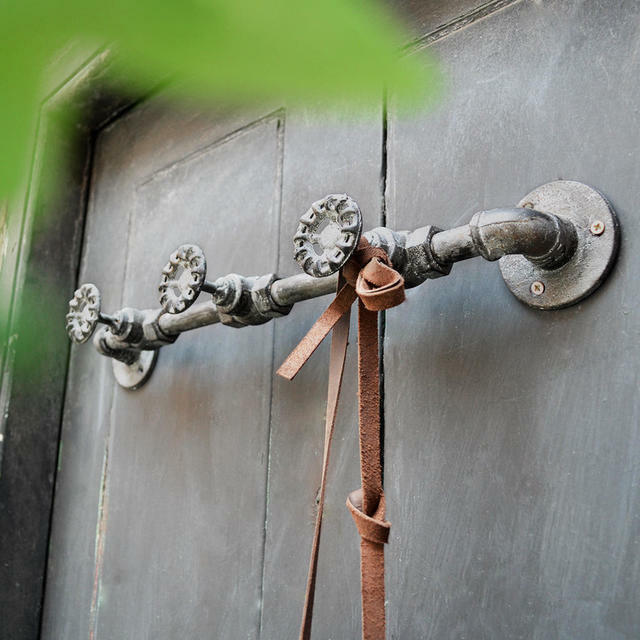 Made from cast iron, these hooks have a bit more attitude than your standard ones! 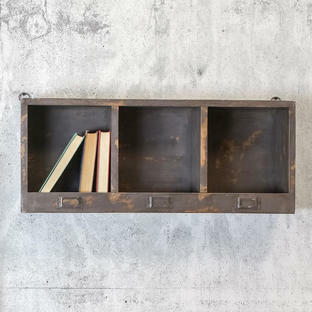 Finish is distressed vintage black/grey. 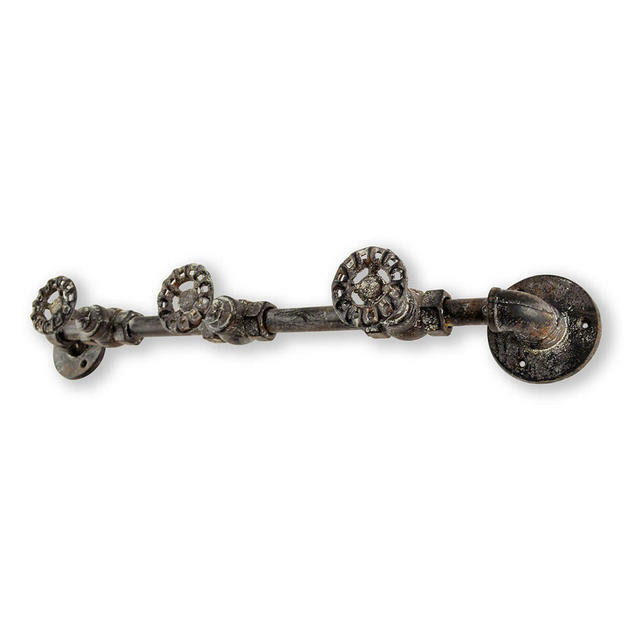 Screw to wall or door, screws not supplied.